Imaging Rox Studio: Busy Bee! Besides trying to finish up the three sessions I have outstanding, I need to take Ayv to dance. It's a beautiful fall day, so I'm going to enjoy the little time I'll have out of the house tonight. And here's a beautiful picture to share! I don't want to forget to send a BIG THANKS to the Colo-Nesco Junior Class Prom Committee for choosing me to photograph the event this coming April. I am looking forward to it!!! If you are anticipating the arrival of your baby and would like to have your newborn photographed, give me a call so I add you to the schedule. I will gladly work you in as it is best to have those first images preserved in the first two weeks of age. Gift certificates make great gifts any time of year! They may be made out for any dollar amount or even for an entire session fee. Drop me a line if you would like to purchase one for your loved ones...or even yourself! 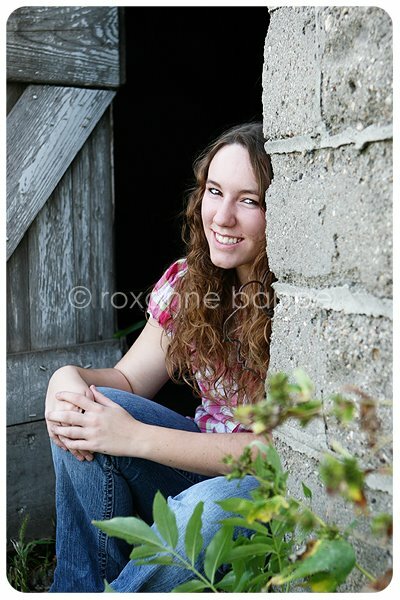 Imaging Rox is owned by Roxanne Bappe, an on-location photographer located in Central Iowa.